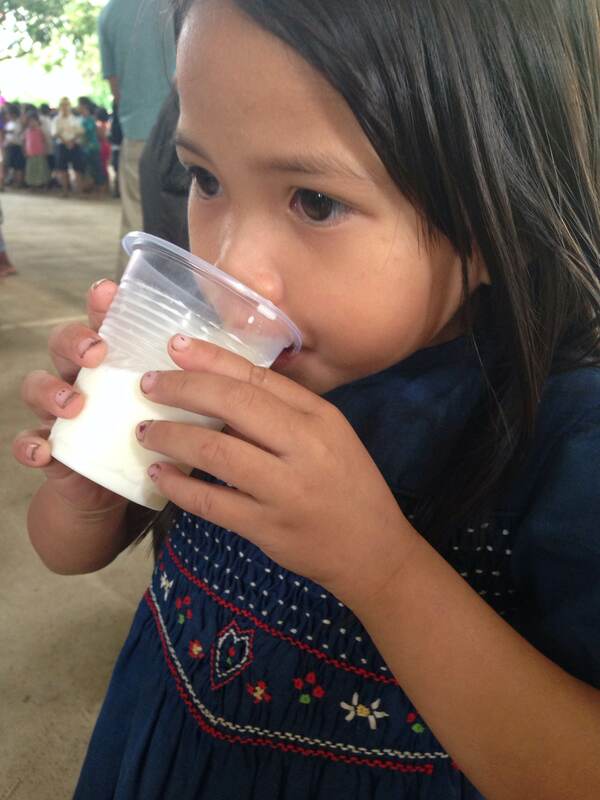 Some 3000 liters of fresh milk harvest backs up the daily nutritional needs of priority children in Camiguin. 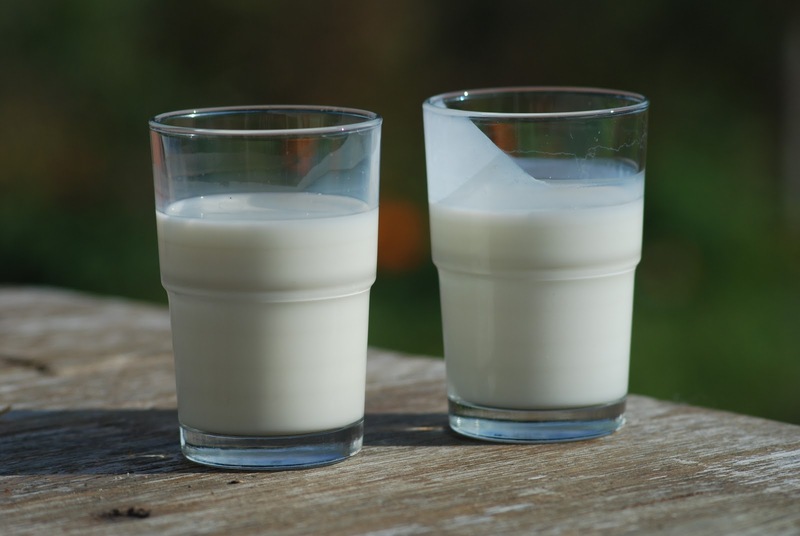 The local government units have tapped the provincial dairy farm in supplying milk daily to all identified undernourished children around the province. Extra harvests are likewise made available to the locals through the Provincial Veterinary office, now sold at P50/liter. 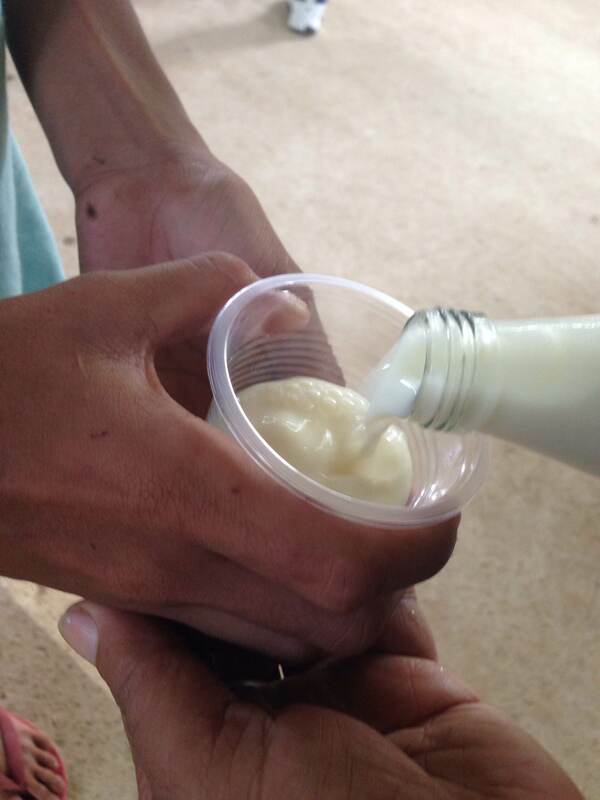 Kids enrolled for the LGU sponsored “summer kiddie camp” are likewise getting their own share milk daily. MAMBAJAO, Camiguin, August 25 (PIA) – The provincial leadership here issued a strong policy pronouncement to reduce malnutrition rate to three percent among under-five children (0-71 months) in 2016. Governor Jurdin Jesus M. Romualdo uttered the commitment during the recent conduct of the Monitoring and Evaluation of Local Level Plan Implementation (MELLPI) on nutrition, in which the province, including two towns and five barangays we’re subjected to the evaluation conducted by the Regional Nutrition Evaluation Team (RNET). Camiguin reported an improved nutritional status of underweight and severely underweight children, based on the Operation Timbang (OPT) or weighting result, the province noted a 7.15 percent malnutrition rate in 2012 to only 5.88 percent in 2014. Romualdo noted that it would had been easier to target lower than three percent, if the data does not include the other side face of malnutrition, which is obesity. When it comes to over nutrition, Camiguin reflected a 1.03 percent rate, ranking 4th in the region. Lanao del Norte with 1.80 percent, Misamis Occidental with 1.59percent, Misamis Oriental with 1.11percent and Bukidnon with .54 percent. The rates are all increasing except for the province as it reflected .03percent decrease from 2013. MAMBAJAO, CAMIGUIN, August 25 (PIA) – Challenged to perform and improve the lives of its constituents, the local executive in Camiguin is batting on ways to curb under and over nutrition rates. Over and above the existing livelihood and food production assistance, the provincial government here is eyeing to train younger barangay nutrition scholars (BNSs). 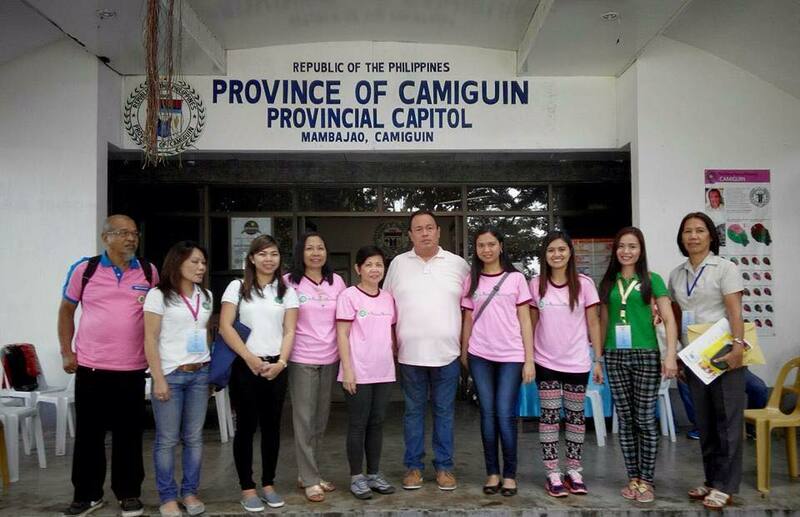 Provincial Governor Jurdin Jesus M. Romualdo sounded the call last month following the recent conduct of the Monitoring and Evaluation of Local Level Plan Implementation (MELLPI) on nutrition for Camiguin. He said it is best to start scouting and train now as most of the health workers are mostly on their 50s. Romualdo said that while efforts are being put in place, especially in the 120 days feeding program, parents should realize that the health of their children heavily rests on their hands. The provincial nutrition committee (PNC) just started the “Egg a Day” daily feeding program to identified severely underweight 0-71 months children province wide, and will soon be expanded to cover the underweight brackets with an additional fresh cow’s milk glass. MAMBAJAO, Camiguin, August 17 (PIA) — To sustain the evident 4.78 percent decrease of malnutrition rate in 2014 from 8.4 percent in 2013, the local government unit of Guinsiliban strengthened its food production effort s among poor families, especially to households with underweight and severely underweight pre-school children. The LGU noted a 4 percent increase in food production last year by initiating interventions like seaweed farming, tilapia, livestock and poultry production. For inland Fishery Development and Management, they empowered fisherfolks through organizational strengthening and organizing all tilapia growers. Stocking of tilapia was made, while sustaining on the other hand the re-dispersal program. The Mindanao North Coast Integrated Agricultural Development Project in Lisbong North Poblacion likewise supported the LGU’s Green and Healthy flagship program for this year. MAMBAJAO, CAMIGUIN, July 30 (PIA) – The Provincial Nutrition Council (PNC) here supplies all underweight pre-school children (0-71 months) with one egg a day in hope to alleviate their nutritional status. 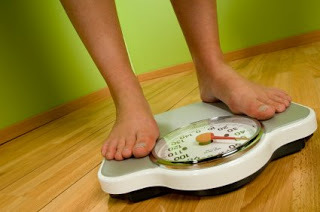 The local nutrition body came up with the plan to effect immediate intervention with the very least cost. Dubbed as “Hataw for a Cause” or H4C, the PNC led the healthy lifestyle exercise popularized by the Department of Health (DOH) every Friday, and called on provincial employees to support their cause by bringing eggs every session. Provincial Nutrition Action Office (PNAO) Staff Shane Salcedo said they deliver the eggs weekly or every Monday to barangays with identified severely underweight children. The barangay nutrition scholars (BNSs) prepare/cook the eggs before distribution and personally handle the feeding. 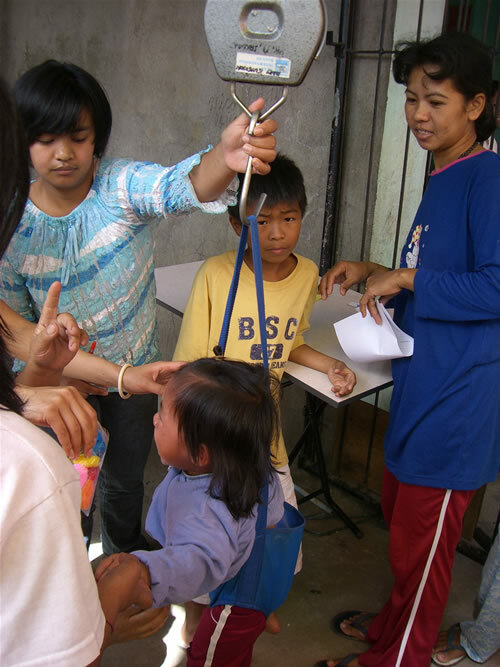 Weighing of children is also done weekly and submitted to the PNAO every time the eggs are delivered. 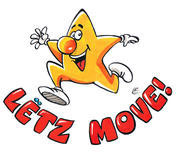 Piloting first with some 68 children, the program will soon be expanded to cover this time, all pre-school children from the underweight category or more than 500 children from the 13,000 total population in the province. Salcedo added that with the arrival of additional cows at the government maintained dairy farm, a glass of fresh milk will also be match to the daily egg provision. MAMBAJAO, Camiguin, July 27 (PIA) – Highlighting on the importance of giving proper care and nutrition among infants and children, the Department of Health (DOH) region 10 recently holds a “Nutri Children’s Fair” in Camiguin. The event was highlighted with nutri-games, medical and dental services, deworming, as well as, breastfeeding/nutrition counseling participated by mothers and children from all barangays in Mambajao town. “The government can do so much in providing the right intervention; make the most out of it, but keep in mind that good nutrition management always starts at home,” said DOH-10 Human Resource Management Officer Hyacinth Mae Taran. This activity is part of the Nutrition month celebration and DOH high impact breakthrough dubbed “HI-5” which ensures the achievement of the Millennium Development Goals (MDGs) which range from reducing infant mortality by 20%, reducing under-five mortality by 22%, reducing maternal mortality by 57%, reducing cases of HIV/AIDS by 40% and increasing the service delivery networks within the sector. Mayor Maria Luisa D. Romualdo likewise appealed to mothers to maximize on the medical services that the government is providing, she said while everything is provided for free now, the only obligation to perform is to bring their children to the nearest health facilities. MAMBAJAO, CAMIGUIN, March 12 (PIA) – Free supply of fresh cow’s milk is now delivered direct to beneficiary school here. Just few months after the government-owned dairy farm was opened, malnourished children in Binunsaran Elementary School begin to enjoy their daily supply of fresh cow’s milk. The feeding program will run for about four months and will also be expanded to other public schools in the province to help children with nutritional deficiencies. The Pilot Dairy Farm is run and maintained by the Provincial Veterinary Office (PVO), housing 25 imported cows loaned from the National Dairy Authority (NDA). Twelve of these cows are now pregnant and is currently sustaining the initial release of fresh milk to the priority school with most number of underweight/malnourished children. MAMBAJAO, CAMIGUIN, July 3 (PIA) – The provincial nutrition committee here is focused on addressing the needs of nutritionally depressed barangays, this after having recently carried out a monitoring and evaluation activity starting April up to June of this year. Barangays identified as nutritionally depressed by their respective municipal nutrition committee are required to come up with its own barangay nutrition action plan. Provincial Nutrition Action Officer, Telefora G. Madelo said the process will enable barangay officials get a good grasp of the underlying problems in malnutrition and together, with the health office, they can work hand-in-hand for interventions to combat malnutrition. 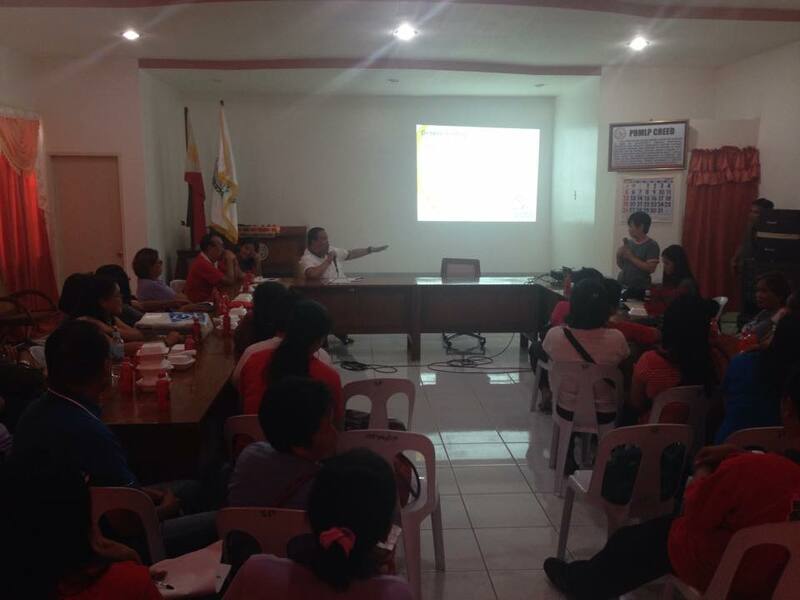 These barangays are now finalizing their action plans with coordination and assistance from the provincial nutrition committee. Depressed barangays were identified using the seven (7) indicators or causal model recommended by the National Nutrition Council (NNC) which includes the following: (1) prevalence of underweight preschoolers (2) prevalence of underweight school children (3) type of dwelling (4) water supply (5) size of family (6) garbage disposal and (7) presence of sanitary toilets. Madelo explained that compliance to the mandate of drafting an action plan is often low because of the absence of permanent persons assigned to oversee on the nutrition program implementation. 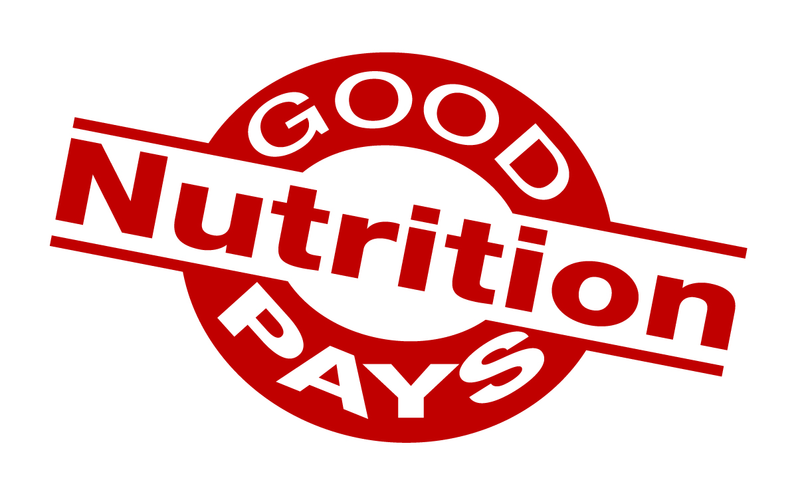 As of this year, only the municipalities of Guinsiliban, Mahinog and Mambajao have submitted for the municipal level nutrition program monitoring and evaluation because of the absence of the nutrition action plan. MAMBAJAO, CAMIGUIN, May 28 (PIA) – Fifty preschoolers here enjoyed a 120 days free supply of nutri food packs, fortified with vitamin A and iron. Provincial Nutritionist and Dietician Telesfora G. Madelo emphasized the importance of addressing malnutrition among children especially during their formative years that is from 0 to 5 years old. These kids were listed under the severely underweight children in the province. For 120 feeding days they will be given food packs to serve as afternoon snack that comes in various flavor like champorado (chocolate porridge) and monggo. The program is a regular project of the provincial government in efforts to curb malnutrition rate. Other underweight children in the province enrolled in the government’s day care program were likewise covered by the Department of Social Welfare and Development (DSWD) feeding program, while the government is also regularly providing for the micronutrient supplementation, Vitamin A, iron and deworming needs of the children.